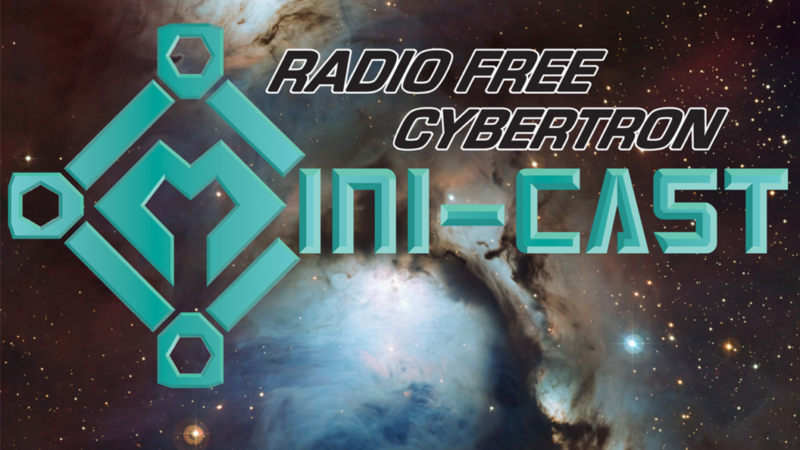 The RFC Mini-cast – 015: Botcon preparation! You are here: Home / All Podcasts / Radio Free Cybertron - All of our Transformers podcasts! 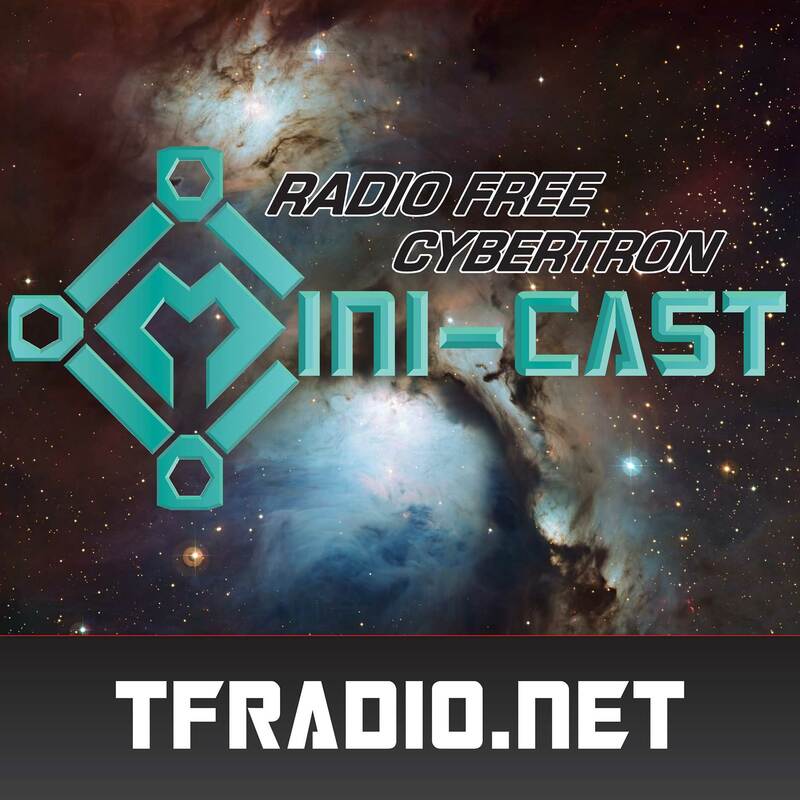 / The RFC Mini-cast – 015: Botcon preparation! On the RFC Mini-cast this week John and Don discuss Botcon preparation! Like 400 Botcons between them, ladies and gentlemen. Vice President of Marketing. Transformers Collector. Husband. Father. SFV Bison player! There Goes My Money 027: You’re in luck!